Whether you are looking to enjoy a gentle autumnal stroll through leaf-strewn paths, or make the most of a festive wreath-making workshop, there’s something to suit all tastes at Sherwood throughout the year. 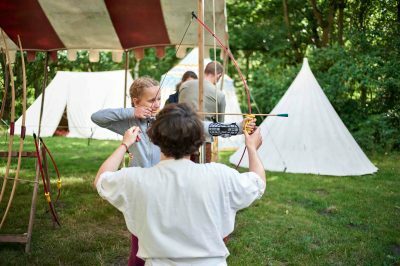 Check out our events page to find nature activities to inspire the whole family, or make a note of the date of the Robin Hood Festival in your diary if you want some medieval-themed entertainment inspired by the forest’s legendary outlaw – this week-long event is one of the highlights of the forest’s calendar. 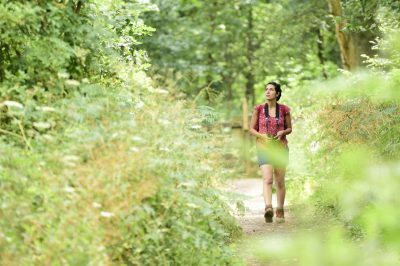 Make the most of the seasons with guided walks that celebrate the changes at Sherwood – see glow worms light up the summer evenings or find fungi in the autumn. And year round, there are talks focusing on special subjects, which help bring this magical forest and its folklore to life. 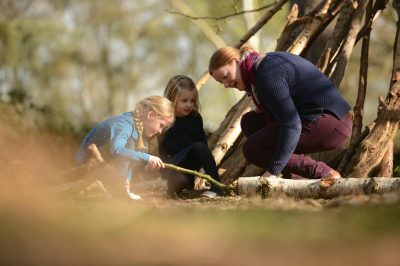 You can book on events here or if you want to simply head off to explore the forest, pick up a trail guide from the visitor centre or start your own self-led adventure.